Home › Alberta › Calgary › Material Handling Equipment Suppliers Near Me in Calgary › Calgary Warehouse Equipment Ltd.
About Calgary Warehouse Equipment Ltd.
At Calgary Warehouse Equipment Ltd. our products range from multi-purpose pallet racking and shelving systems to shipping supplies, janitorial equipment and supplies, safety products, cabinets, workbenches, material handling equipment, office products, dock equipment, tools, machinery, drum handling products and retail store fixtures. We serve Calgary, Red Deer, Edmonton, Lethbridge, Medicine Hat, Southern, Central and Northern Alberta, BC, Saskatchewan. 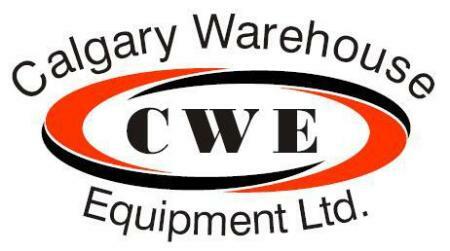 Give to Calgary Warehouse Equipment Ltd.
You will receive updates from Calgary Warehouse Equipment Ltd.